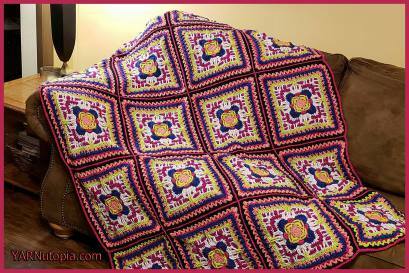 Learn how to crochet this Colorful Visions Afghan square with this great video tutorial. How gorgeous is this Colorful Visions Aghan? Learn how to crochet the square and join them to create this beautiful afghan.